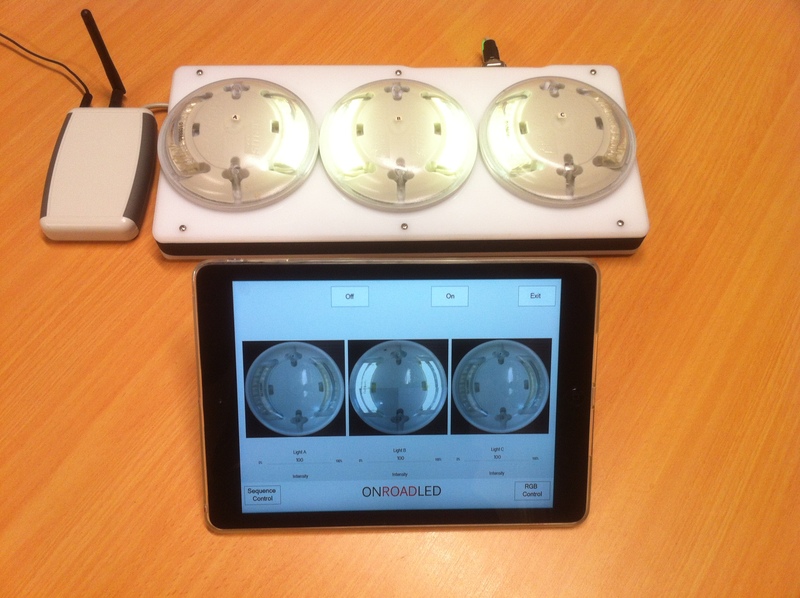 Lextar recently developed a Wifi interface and App for the purpose of demonstrate the functionality of 3iii’s Inductively powered On Road LED studs. The application is compatible with Apple, Android and Microsoft platforms. Lextar has extensive experience in developing industry specific products for our Partners. 3iii Innovations is the world leader in inductively powered On Road LED solutions. The application will assist 3iii Innovation’s world wide sales force to more effectively market the product’s capabilities. With extensive experience in wireless communications the move into App development allows us to remain in-tune with current trends. This capability will be valuable in future developments. Lextar assists small business turn their unique industry specific ideas into products.